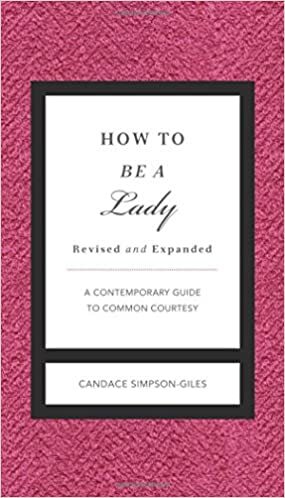 Whether a woman is a contractor, a stay-at-home mother, or a high-powered attorney, the suggestions in How to Be a Lady will cause others to think "Wow! She's got it all together!" How to Be a Lady is a practical book of etiquette that is not snobbish, boring or intimidating.